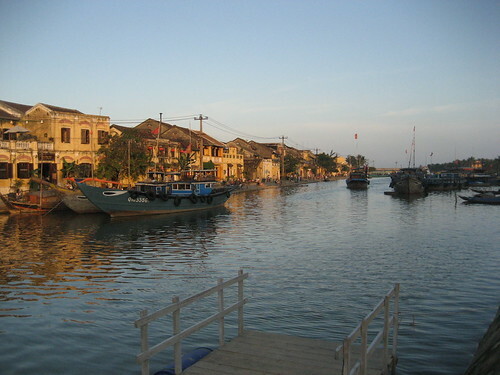 Situated in central Vietnam and facing the South China Sea is the historical city of Hoi An. 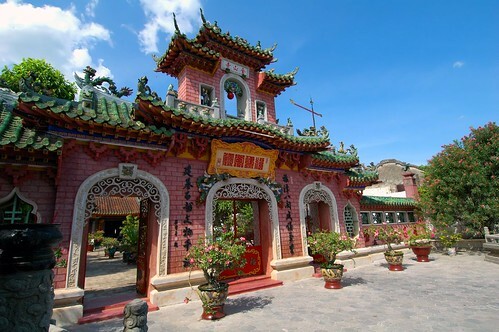 The city was founded as a trading port around the late 16th century by Lord Nguyen Hoan, the first of the Nguyen lords. Ho An flourished and by the 18th century, was a major port used by Chinese and Japanese merchants trading with Southeast Asia and as far as Europe. 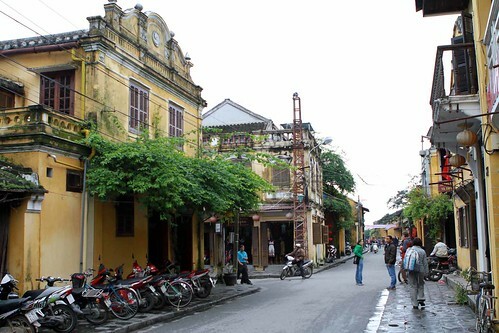 The main destination for visitors to Hoi An is the Old Town, declared a UNESCO World Heritage Site in 1999. It is a picturesque quarter with its narrow alleys and getting around here is mainly by walking. Many of the buildings in the Old Town were built from the 16th to early 20th centuries. The architecture here is a mix of Asian and European influences namely Japanese, Chinese and French. 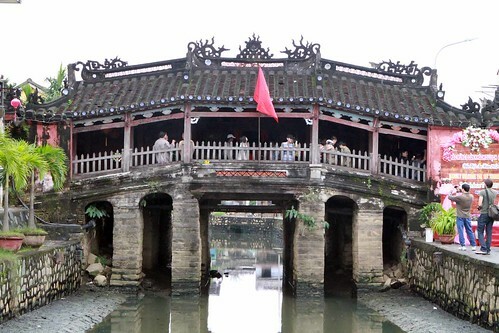 The Japanese Covered Bridge was constructed by the Japanese merchant community in Hoi An during the early 17th century. Today it is a major landmark and tourist attraction in the city. The Fujian Assembly Hall (Hoi Quan Phuc Kien) was constructed around the end of the 17th century. It was originally an assembly hall built by the Chinese community from Fujian but later converted into a temple.